This was a rough week! We were hit by the stomach flu, a stint of sleep regression (two teeth popped today ☺), and good old winter blues/cabin fever. I was the kind of tired where it feels like someone punched you in the face when you wake up in the morning. When I feel like this the last thing I want to do is make healthy food choices and exercise. Even though this was the most challenging week yet I was able to stick with the meal plan and exercise. The food prep work I did on Sunday made it possible to eat healthy all week. 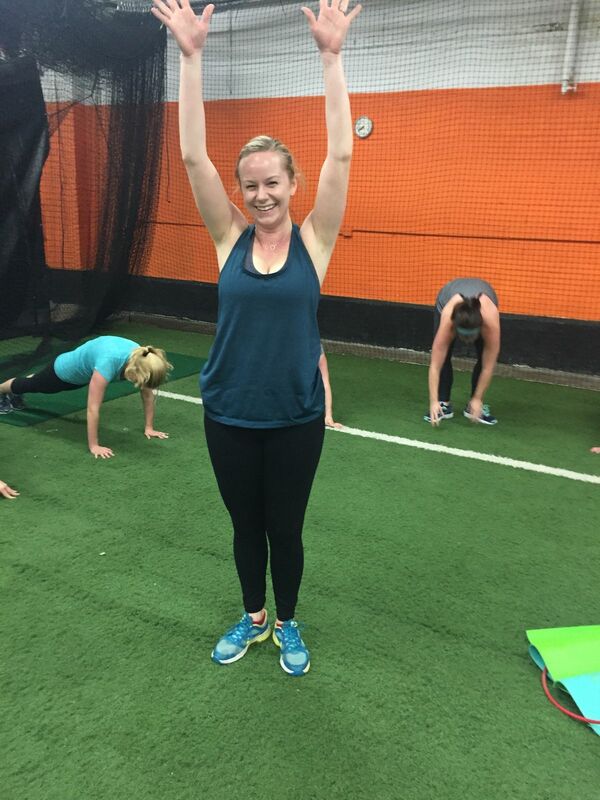 With lots of support from my husband, mom, in-laws, and our Body Back group I was able to get in my workouts. Apparently the saying, “it takes a village…” applies to Body Back as well as raising children, or maybe at this point they are one in the same! A few days ago I was feeling like a zombie. I cried when my husband left for work Friday because I was so exhausted that I didn’t think I could do another day of sick kids, stuck in the house with no sleep! Now that everyone is well I can look back on the week and feel proud that I didn’t let it derail all of the progress I have been making. Well, Friday morning was not my proudest mom-moment, but thank God for my husband!